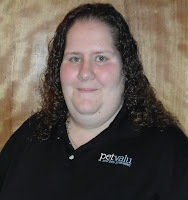 Pet Valu, a retailer of premium pet food, treats, toys and accessories, recently acknowledged three store managers, Jen Gebhardt of Wyckoff; Lisa Miller of Austin Landing, Ohio; and Sarah Johnson-Trigo of Flourtown, Pa., for their efforts in encouraging customer donations valued at over $44,000. With the charitable support of local Pet Valu customers, Gebhardt, Miller and Johnson-Trigo have helped raise the most money for local charities through Pet Valu’s fundraising initiatives: Pet Appreciation Weekend, The United States War Dogs Association fundraiser and various litter drives. 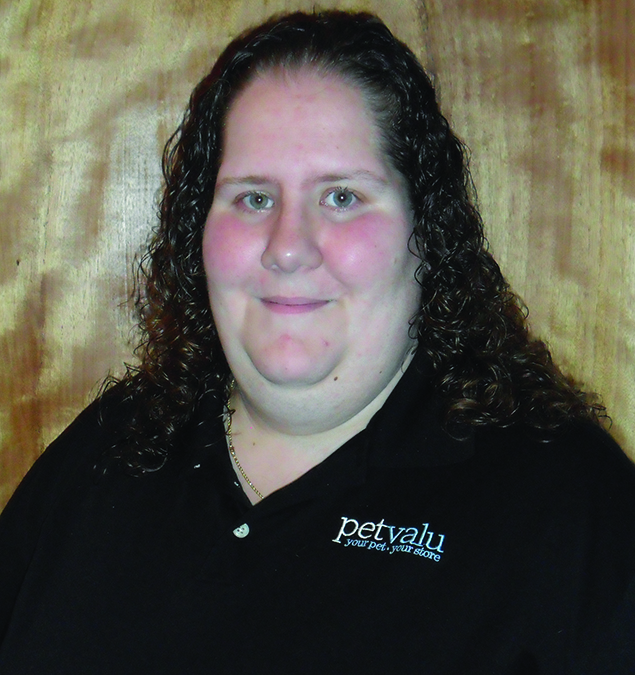 Gebhardt was the recipient of Pet Valu’s Most Charitable award for raising over $18,000 so far this year through the Wyckoff, location; while Miller was the Most Charitable in the Midwest, raising over $11,000 through the Austin Landing, Ohio location. Johnson-Trigo raised over $15,800 through the Flourtown, Pa., location. Gebhardt and Miller were presented their awards onstage last month at Pet Valu’s 6th Annual Manager’s Conference in Atlantic City.